Host a PartyLite Party and Earn Free Products! I absolutely adore candles – a hundred years ago when I was in high school there was a candle store in the mall and I used to love to hang out there! I haven’t seen a store devoted to candles in a long time, but luckily we’ve got PartyLite. PartyLite sells gorgeous premium candles and quality home fragrances through fun home parties. 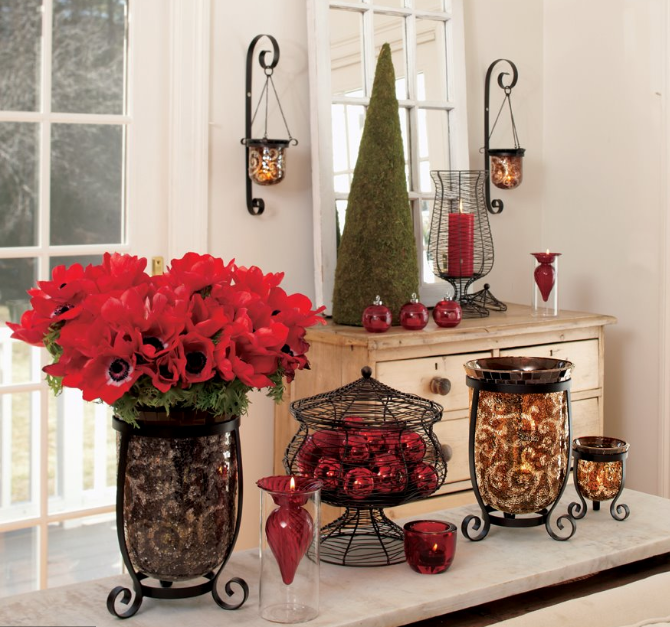 More than 12 million people went to PartyLite home parties last year! I’ve had the opportunity to review PartyLite candles and they are wonderful. The candles burn clean, for a very long time, and the fragrances are terrific. Of course they also carry lots of neat candle accessories and home fragrance products. You can even earn lots of great free products when you host your own PartyLite party. What a great way to update your home decor as often as each season for very little expense! Through December 15th you can enter the PartyLite Simple Pleasures Holiday Sweepstakes for a chance to win one of five $500 PartyLite gift certificates. The new winter/spring 2012 catalog is scheduled to launch on December 16th. Head on over to the PartyLite Facebook and ‘like’ them to keep informed of upcoming specials and events.